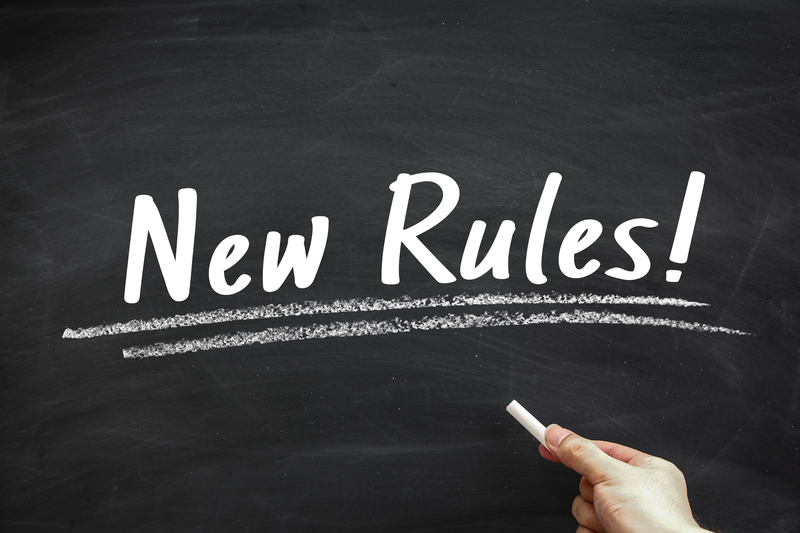 Since the new rule took effect on January 1, 2017, multiple establishments have been required to electronically submit their OSHA 300A form. My company happens to be one of them. I am the one responsible for preparing and submitting my company’s yearly OSHA requirements in addition to my regular tasks. We are engaged in airport shuttle services , with about 180 to 200 employees at any given time. I honestly tend to complete the 300A at the last minute. There are many months before the submission date but tallying past illnesses and injuries is such a chore. Before OSHA’s Final Rule, we only had to physically post the list of injuries and illnesses. Admittedly, I was already struggling to accurately complete the formeven for the years prior to 2017. We always had to scramble before the deadline because I would often overlook the submission dates. Now I am not saying that we were not being compliant. What I was having trouble with was keeping organized and being able to promptly post a complete 300A. Call me forgetful but I simply had other responsibilities at work. We always had some clients coming in or needing to get to airport on time. I also had to help keep the schedules of our drivers airtight. These priorities made it difficult for me to remember compiling 300 form (the OSHA log). There would hardly be an opportunity to sit down and focus completing the 300A form annually. With OSHA’s new rule, I have no choice but to be more aware of the deadlines . The system allows OSHA to easily detect those that have not complied. 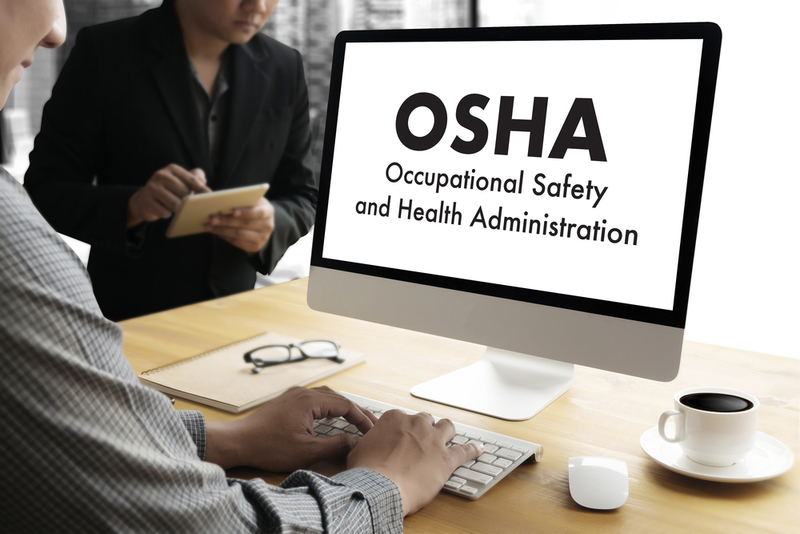 For this year’s 300A deadline, OSHA pushed it up March 2, 2019. I already know I would be scrambling for time when this date draws near. We could potentially get fined with a serious penalty by OSHA for non-compliance. This would amount to $12,934 per violation, which is a substantial amount of cash to pay for such an avoidable oversight. My boss will definitely be livid if we did get penalized, but sometimes we are just way too short on man-power to meet the necessary deadlines. "The question is, would I remember to complete it earlier this time around? Thanks to my boss, I can confidently say yes." He still trusts me to prepare and submit the company’s OSHA requirements, even if I always rush to complete them. For this year however, he got me some back up by investing in a Modwatch system. It is a proprietary software that tracks and analyzes workplace injuries with cutting edge automation. Among its many features is Incident Reporting, which automatically inputs information for OSHA logs. It tallies up all the incidents for the year, fills out the form and can be sent in one click. The 2018 electronic reporting deadline might be sooner this time around . With Modwatch however, it will be easier to complete the logs for physical posting as well as electronic submission. Knowing how fast this 2018 report can be finished will help me keep my spirits up over the holidays. I do not need to think about it until January of next year, anyway. Come to think of it, regularly submitting this at the beginning of every year will be part of my New Year’s resolution.